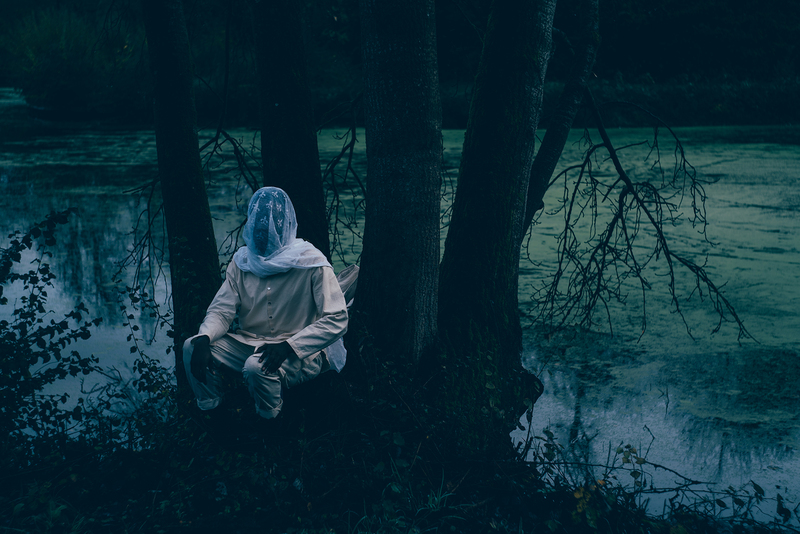 Taken from ‘Dear Daisy: Opium‘ [June 2014], Kojey Radical releases the visuals to track six, ‘Flaws: A Lament To A Rose’. Directed by Rashid Babiker, the beautifully-shot video aims to “depict the trials and tribulations of male and female companionship, symbolising the calm before the storm”. It’s certainly the perfect accompaniment to the down-tempo, poetic track. Stream below via YouTube.